We have Sunday School classes for adults, youth, children, and nursery age at 10:00 am. Worship starts at 11:00 am on Sundays. Attention Youth (6th - 12th grades): come and join Sharla from 3:00 pm to 5:00 pm on Wednesdays for Plugged In. There will be a time for snacks, if you need help with homework, practicing your instrument, a short devotion, games, crafts, and other activities. Come, bring a friend, and get Plugged In! United Methodist Women meet after Sunday worship on the second Sunday of each month. 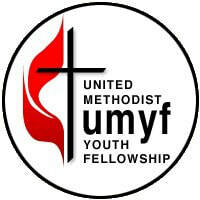 We invite all ladies to bring a friend and stay after worship for lunch, a short program, and a UMW business meeting. Our food pantry is open from 9:00 am to noon each Wednesday to serve the Tuttle community. 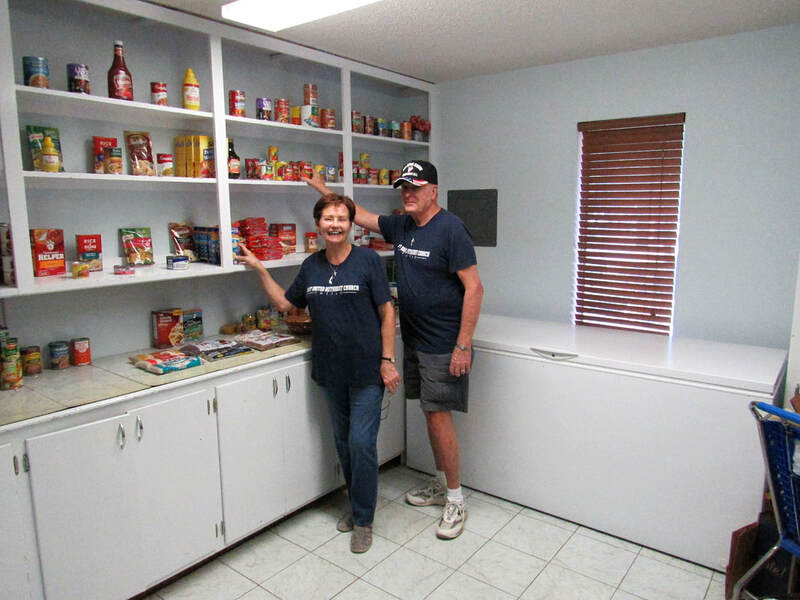 ​We have designated the first Sunday of each month to bring food donations and paper goods for our Food Pantry. If you would like to donate money please label it food pantry. You can give at anytime! Thanks! Our Community Store, located at 319 W. Main Street, is a non-profit re-sale shop and is an excellent resource for discounted clothing and household items.